1. 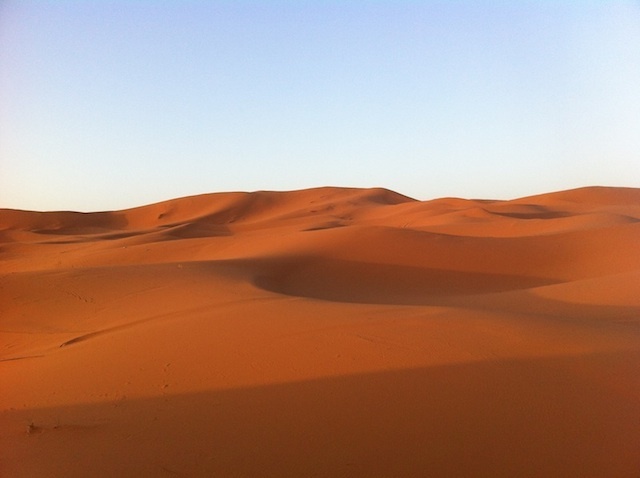 The Sahara is the third largest desert in the world. The first and second may surprise you. 3. The continental U.S. is home to over 316 million individuals. 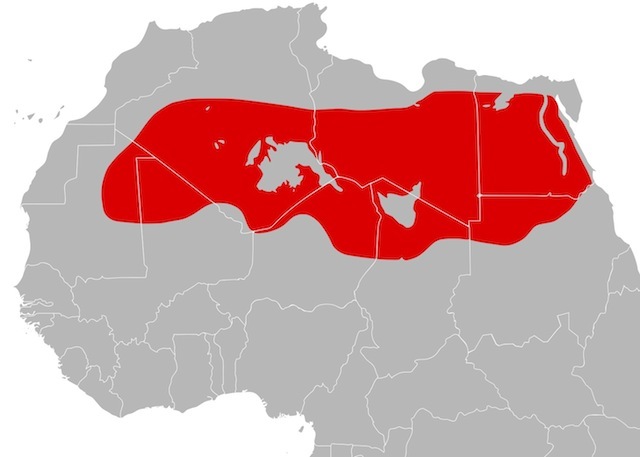 The Sahara, covering the same land area, is home to only 4 million. That’s a population density of just 1/79th of that of the U.S.
4. 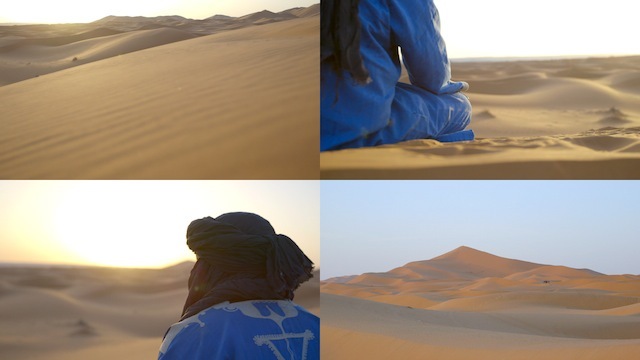 The Saharan Blue Turban is a traditional headdress commonly worn by men in the Sahara Desert. 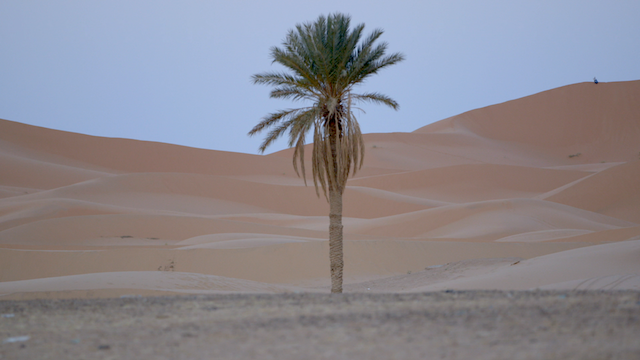 Serving many purposes, these turbans act as a protective barrier from the strong winds, sand, cold and extreme heat that make up the harsh desert climate. 5. The Marathon des Sables (MdS), known as “the toughest footrace on earth” (we can understand why!) is a yearly marathon that takes place in the Moroccan Saharan. As if a marathon wasn’t difficult enough to begin with, this one requires its participants to carry everything they need (except water) on their backs.